Luxurious Lavender Bubble Bath. Gentle enough for baby skin. 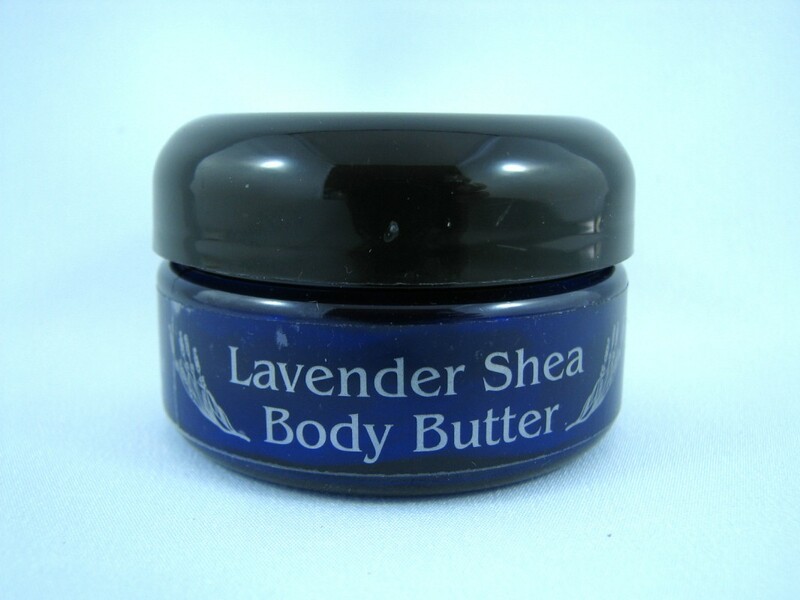 Will soften your skin and relax your soul. Free from Parabens, SLS and preservatives. Paraben Free, SLS Free, and Preservative Free. 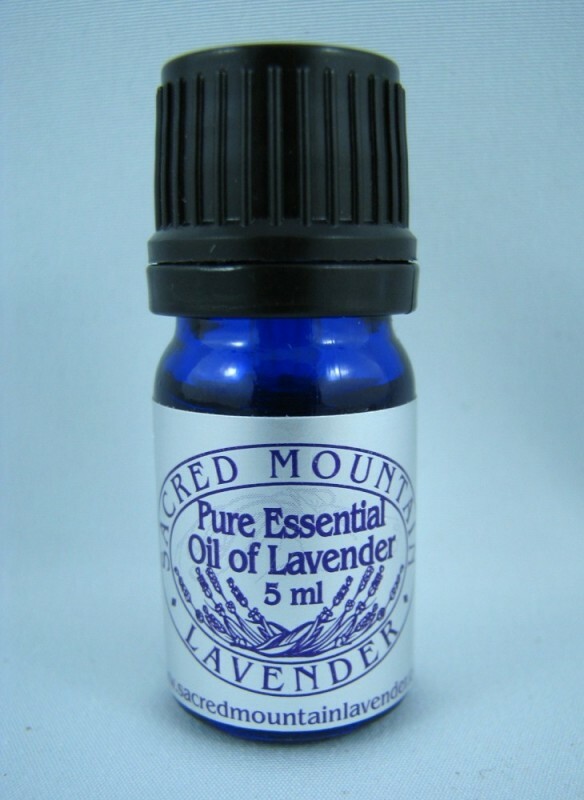 The gentle smell of our pure lavender essential oil is the only fragrance. 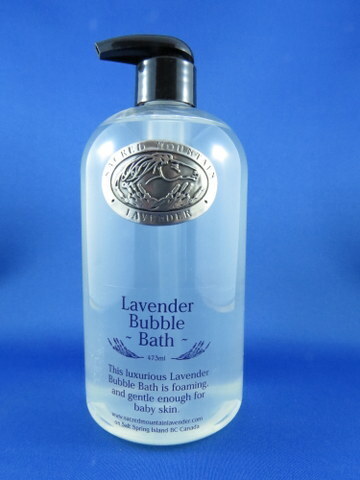 A gentle but bubbly Baby Bubble Bath containing Aloe vera. 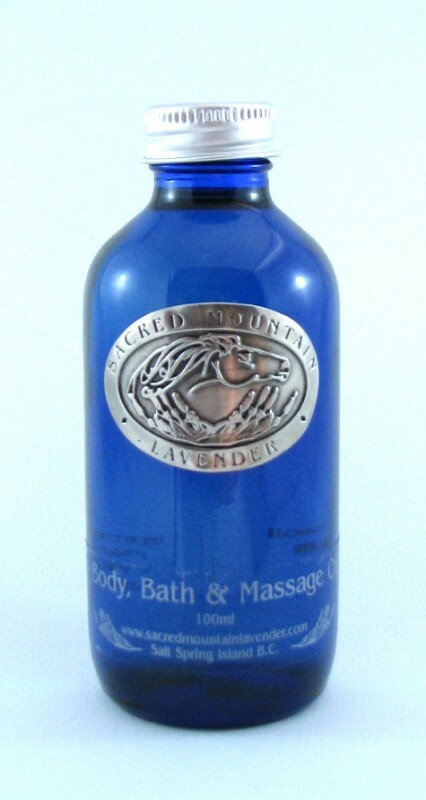 Relax in a steaming bath and enjoy the gentle cleansing without drying out the skin. 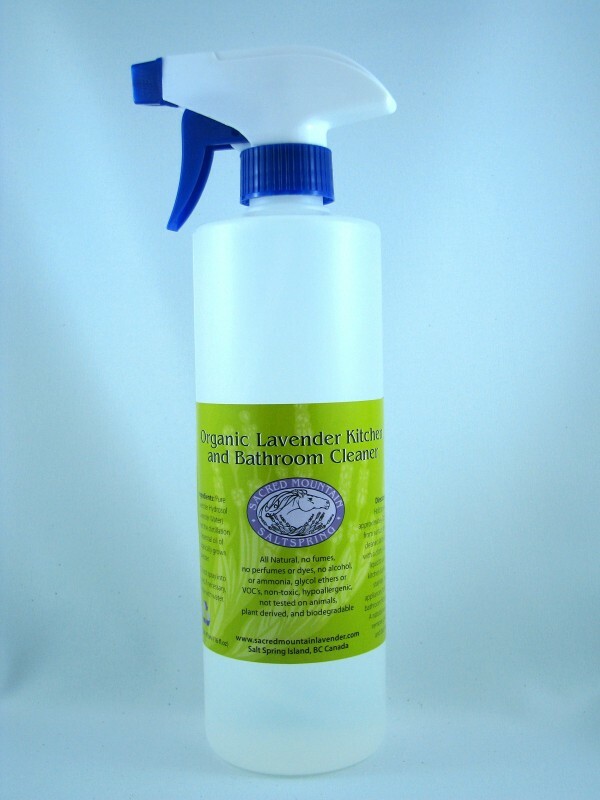 Ingredients: Aqua, Camidopropyl Betain, Decyl Glucoside, Vitamin E, Aloe barbadensis (Aloe Vera) Leaf Powder, Xanthan gum, Glyceryl Caprylate, Glyceral Underglenate, Organically grown Essential oil of Lavender (Lavandula x intermedia).